After a long week, a nice long pampering session is exactly what I need. Thankfully, Matalan Direct came to the rescue with some relaxation goodies. Matalan Direct are the newly-launched home improvements brand to Matalan and they have some great things for the home. Right now, their bathrooms section is their up and coming range. The have a beautiful selection of pieces such as cute Vanity units to comfortable looking bath units, which I could just lie in for hours. They also have nice little accessories for the home. Matalan Direct challenged me to come up with my ultimate bath experience, based on one of their Matalan home fragrances. I chose Vanilla Sugar as it's a scent that I find really soothing. 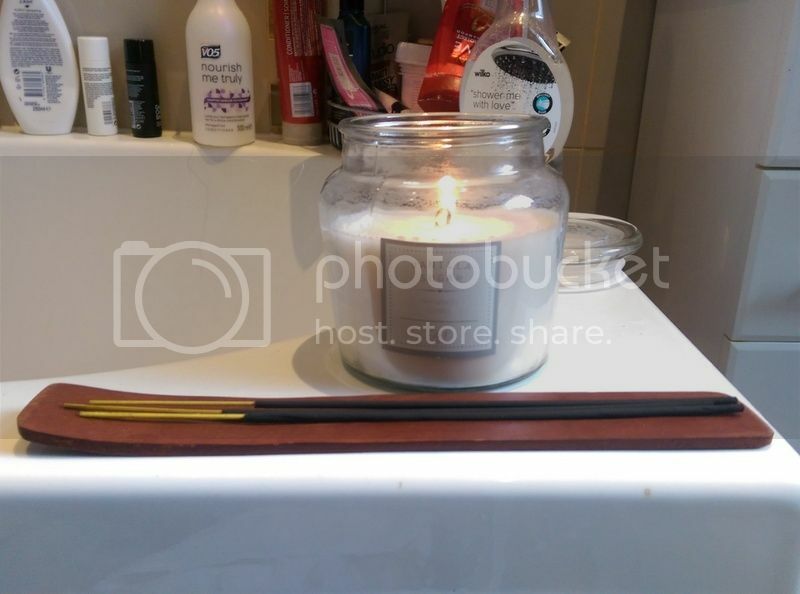 They scent over a gorgeous smelling candle and some incense for me to have around me which going through my bath routine. 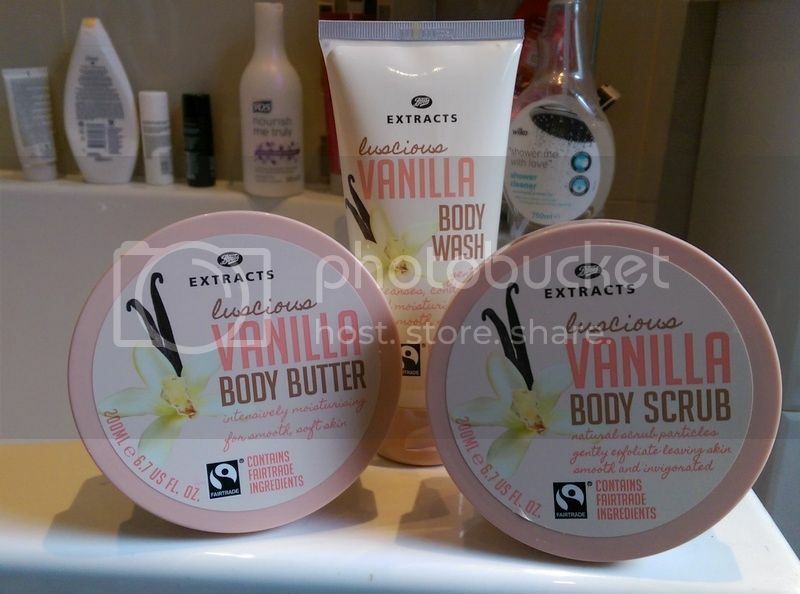 I also got some Vanilla goodies from Boots to add to my routine. I love soaking up with Vanilla scents around me and it's so comforting and the body butter is the best way to end any bath. I feel so silky and soft! I take more showers than Baths but when I do, I make sure I'm armed with a lush bath bomb, a book or have the iPad in the background. 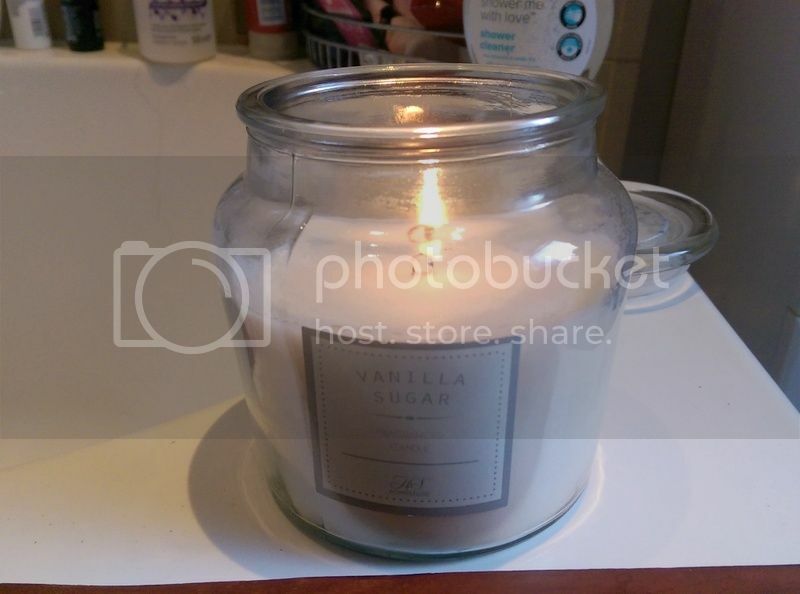 The Vanilla candle sounds lovely - I'll need to take a leaf out of your book and actually light a candle too! You know how to relax! Vanilla is my favorite scent for destressing - would love to get my hands on this collection! I love a good bath during the fall and winter months - it's so soothing. I even had a special try that sits over the edge of the tub so I have a place to put a glass of wine and my iPad so I can watch netFlix! Would love to try that vanilla body scrub!